Your pet is a beloved member of your family. You want what’s best for it and so do we! 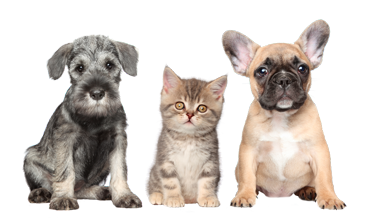 At Summit and Heritage Animal Clinics, your pets are treated with a gentle, compassionate touch as we ensure they are enjoying the best possible health. Many Lake Country families entrust us with their veterinary care, and we work hard to earn that loyalty. Our passionate veterinary team offers full-service care for your pets including: wellness care, surgical procedures, dental care, diagnostic testing and imagining, and nutritional counseling.